Epic Summer Pass giveaway! Experience the best of the Rockies! It’s giveaway time! You all know how much I adore my home province of Alberta, the land of soaring mountain peaks, golden prairies and wide open skies, so I’ve teamed up with the lovely folks at Brewster Travel Canada to give away a FAMILY PACK of their brand-new Epic Summer Pass! What is an Epic Summer Pass, you ask? 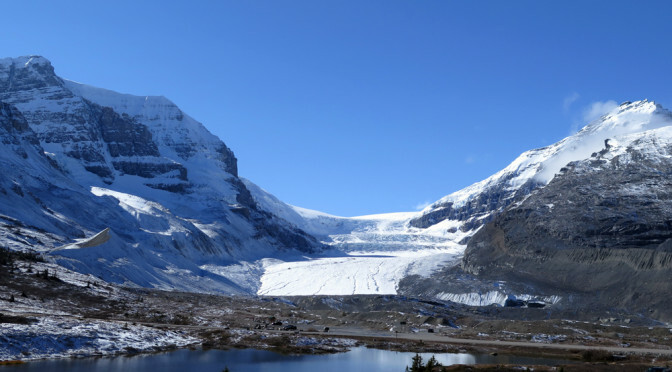 The pass gives unlimited access to five of the most spectacular attractions in the world-renowned Rocky Mountains: the Banff Gondola, Banff Lake Cruise, Columbia Icefield Glacier Adventure, Glacier Skywalk and Maligne Lake Cruise. This limited edition pass, on sale until May 31, is $130 per adult and $70 per child, pays for itself after just three visits to any of the attractions. I’m giving away a family pack (two adults and two children) to one of my lucky readers! I have had the privilege of personally visiting three of these attractions – the Banff Gondola, the Columbia Icefield, and the Glacier Skywalk – and can attest to their splendour as well as to the value of the Epic Summer Pass. 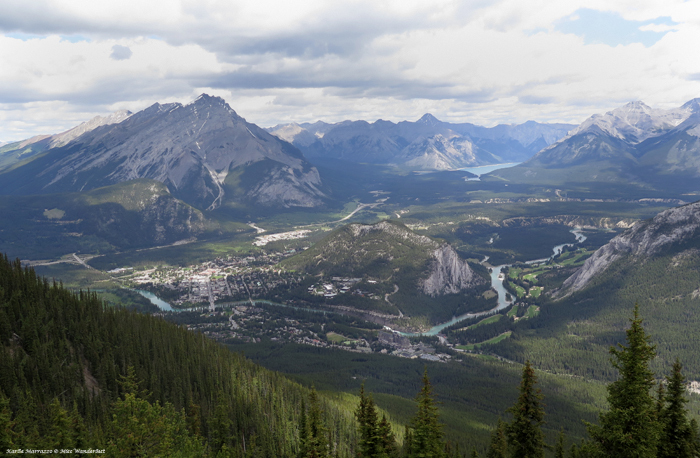 View from the top: the town of Banff as seen from Sulphur Mountain. Climbing 698 meters up the side of Sulphur Mountain, the eight-minute gondola ride offers spectacular views of the park and the town site, if you’re not too queasy to look out of the all-glass compartment. Once at the top, you can enjoy 360° views of six mountain ranges. There is also an extensive wooden boardwalk path that leads to Sanson’s Peak, giving even better, more elevated views. It took us about 15 minutes to get from the summit of the gondola building to Sanson’s Peak. I would recommend taking the extra walk as it was less crowded over there and you get a bit more exercise. 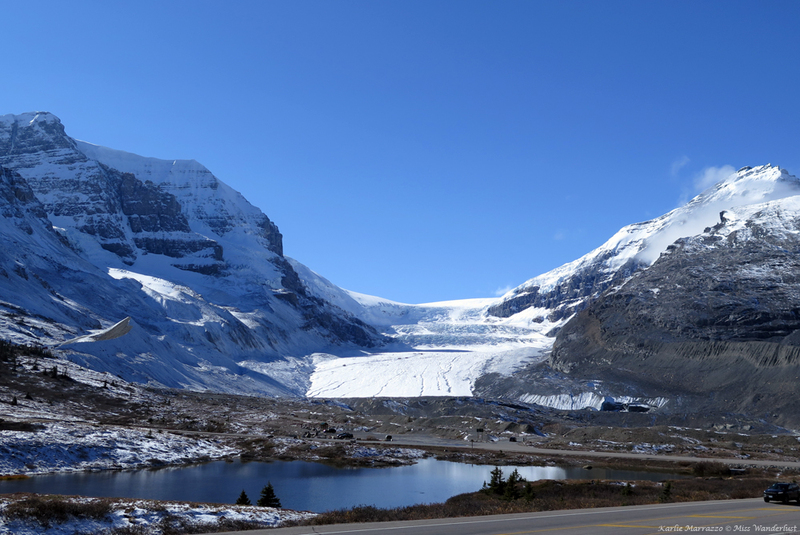 Roll onto the Athabasca Glacier in an Ice Explorer, a four-meter long, 15m high vehicle designed specifically to drive on glaciers. 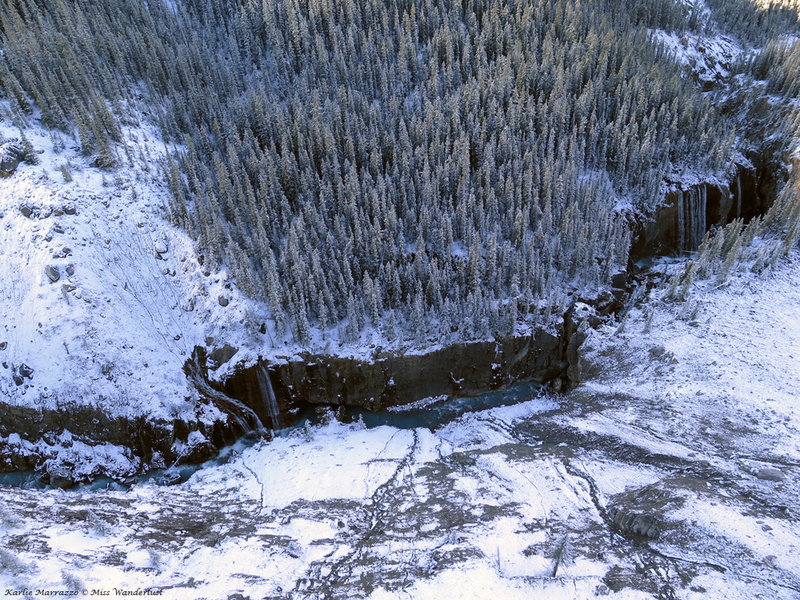 It drops visitors right on the ice, which is up to a kilometre thick in some spots. Wander the glacier but be careful where you step – the ice is fragile and the water is below freezing. Be prepared and bring a jacket, even on a warm summer’s day. 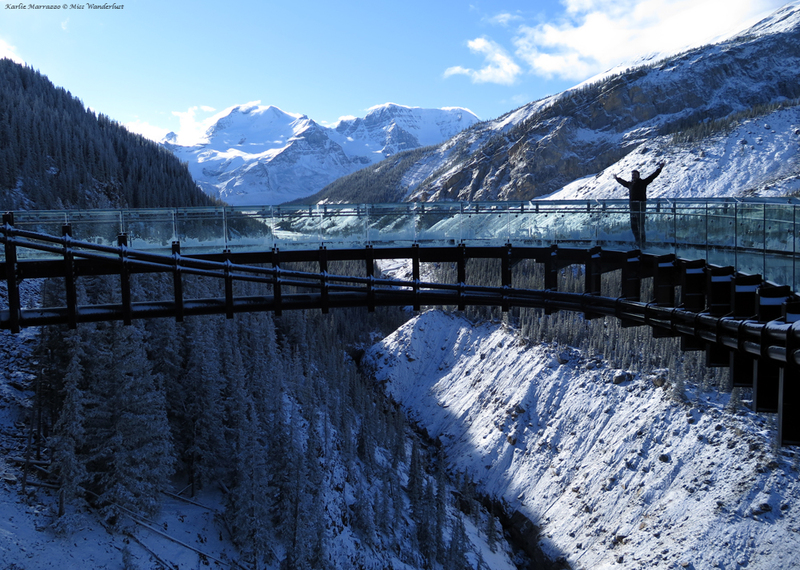 Jutting out over the Sunwapta Valley, a thick piece of glass is all that separates you from the forest floor 280m (918ft) below. Soak in 360° views of the Rocky Mountains, thick forests and soaring skies. Enter now using any or all of the methods listed below. Good luck! Brewster Travel Canada Epic Summer Pass family pack! For more information on the Epic Summer Pass, click here. Never miss a new blog post! 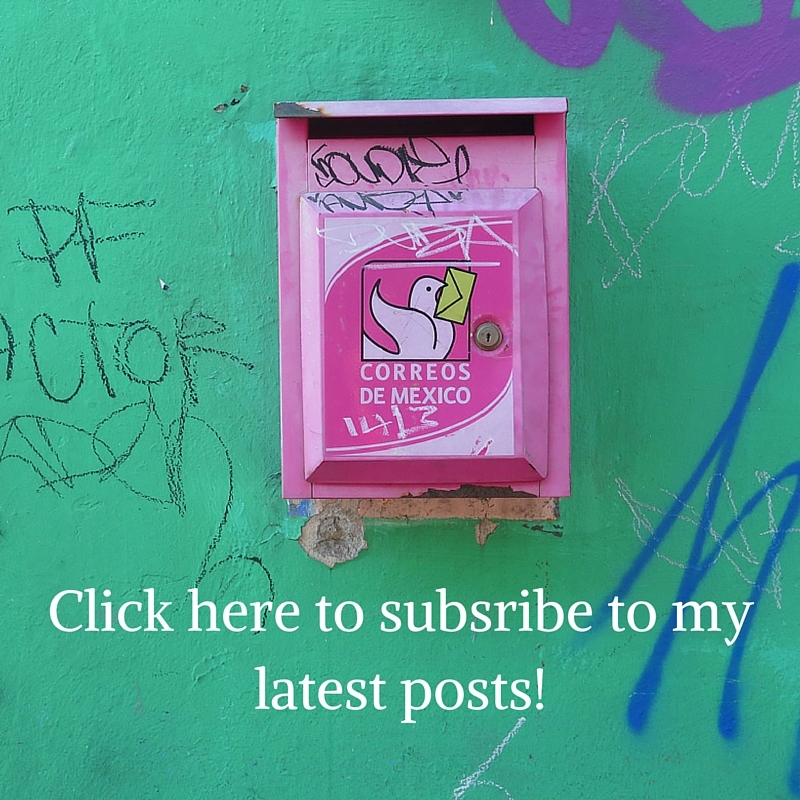 Subscribe to my email list here. For 100s of places to stay in Banff, Canmore and Jasper, click here! Open to residents of Alberta only. The prize is two (2) adult passes and two (2) child passes. Total value is $400. Passes will be emailed to the winner after the close of the contest. Must be accepted as awarded. Family members of the author are ineligible. Contest runs from Tuesday, April 19, 2016 at 12:00am to Tuesday, May 3, 2016 at 11:59pm. Looking down from the Glacier Skywalk. This is such a great pass!!! Wow this is the best summer pass ever!! What an awesome prize! Winning it would make my summer.